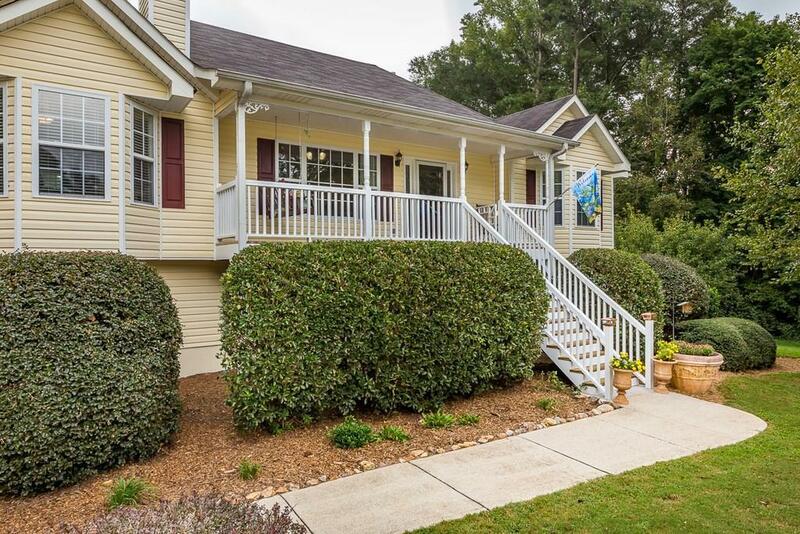 PRIVATE 4/3 Culdesac home on oversized lot w/ beautiful hardwood trees. 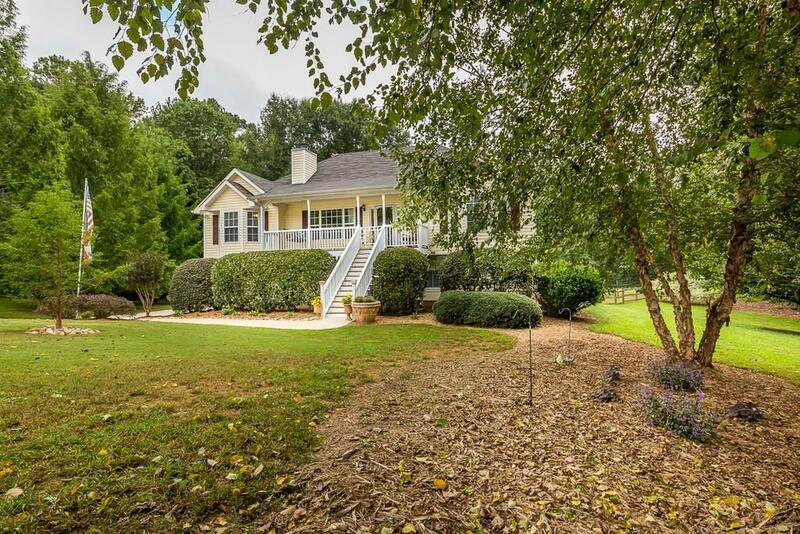 Extra wide drive leads to welcoming front porch. Open Kitchen w/ bfast room, sep dining room, humongous livingroom w/ cathedral ceiling, fireplace, gorgeous built-in bookcase. 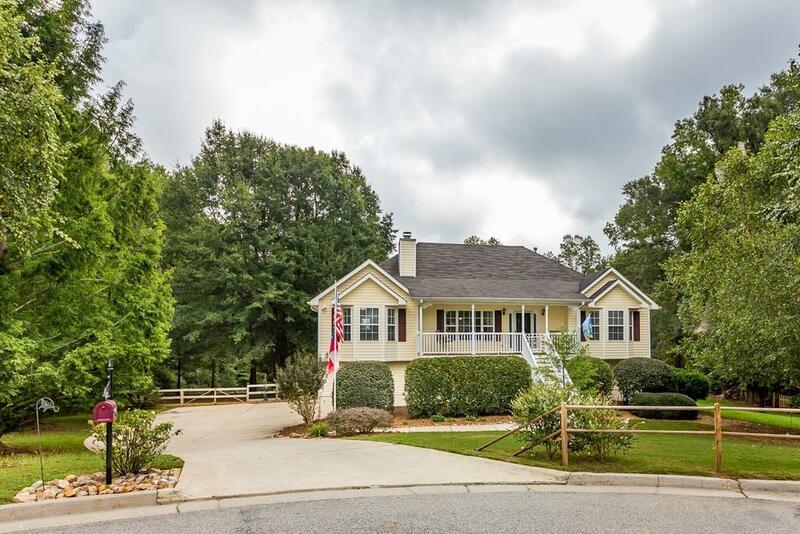 Split floor plan has Spacious Master Ste Retreat w/ H/H WIC, jetted tub, dbl vanity, lots of natural light, two secondary bedrooms. Check out closet in 3rd BR! 4th BR downstairs w/ sitting area, large WIC, full bath, private entry. 3 car garage! 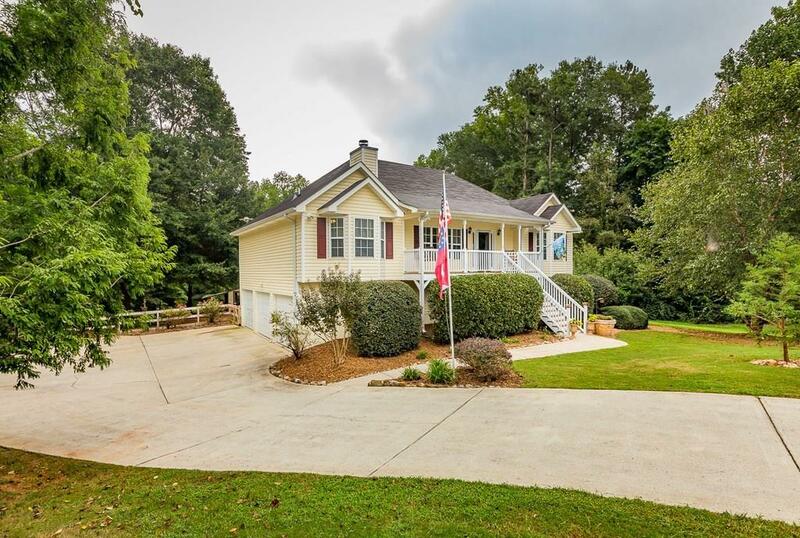 2 covered back porches overlooking neighboring woods. Brand NEW HVAC!